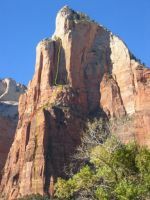 Zion has over 250 documented free climbs and 25 clean aid big walls. Below are some of the best climbs. Time to generate this page: 0.06 secs.